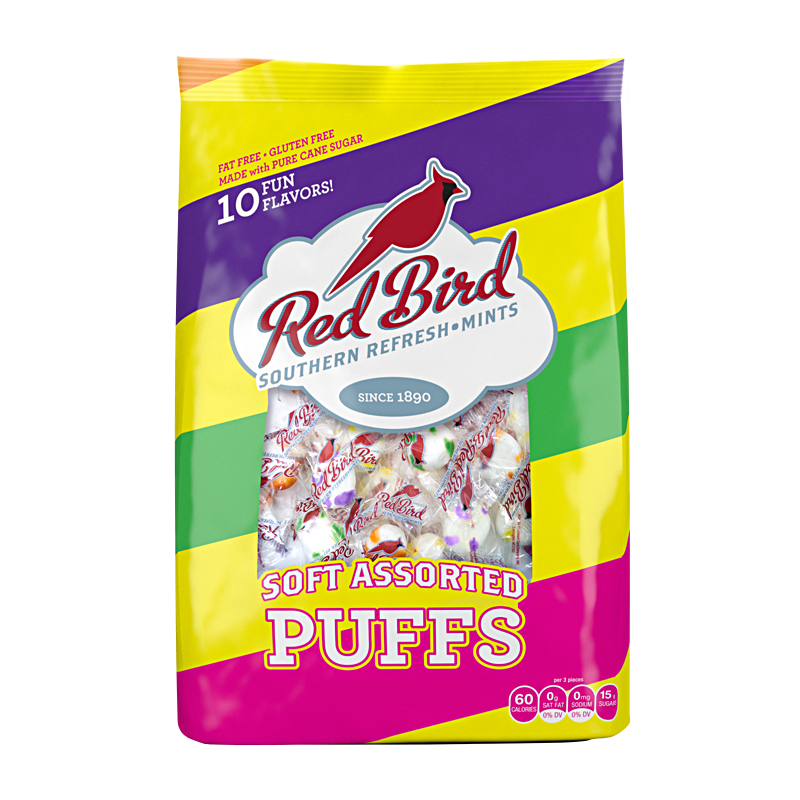 Red Bird Candy Puffs are soft, delicious and melt in your mouth! 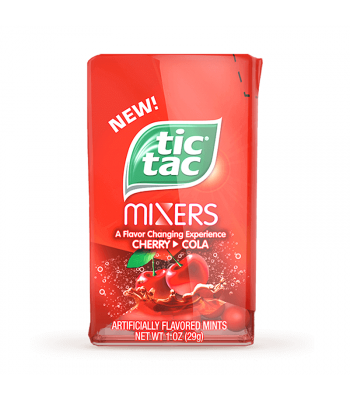 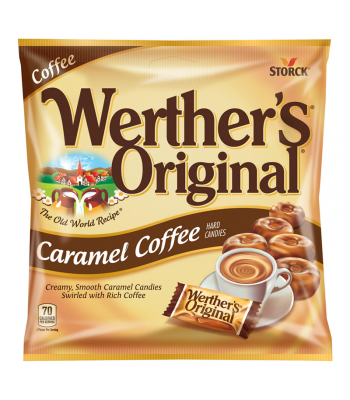 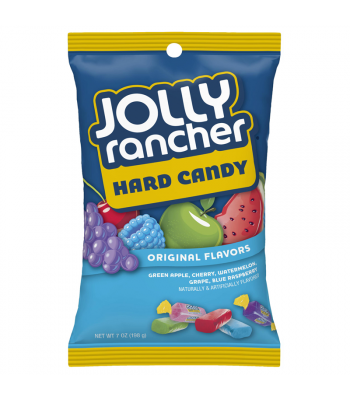 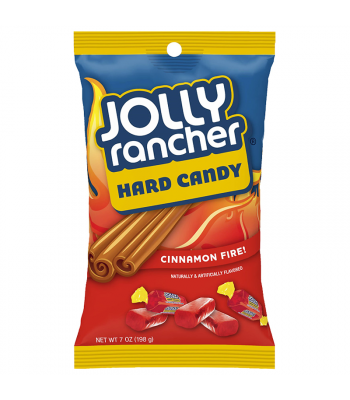 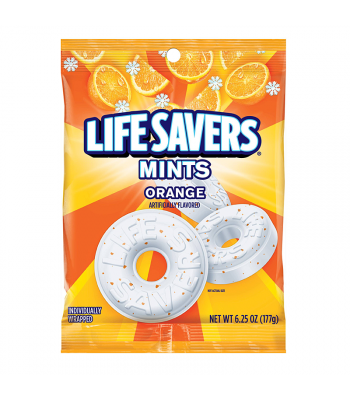 They're the perfect treat to fill up your candy dish or carry in your back to satisfy your sweet tooth! 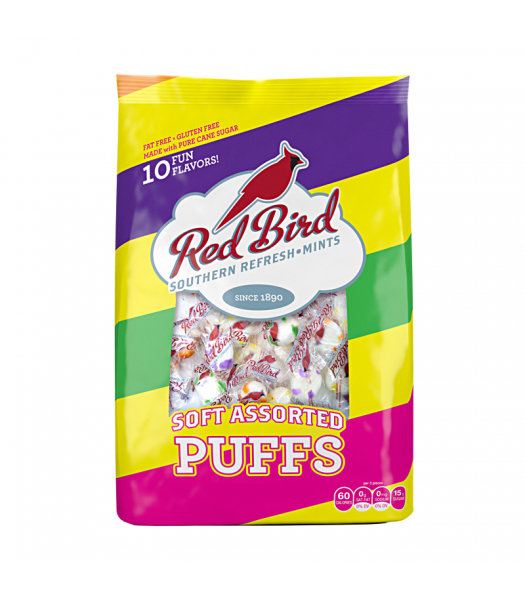 Individually wrapped Assorted Fruit flavoured Candy Puffs.